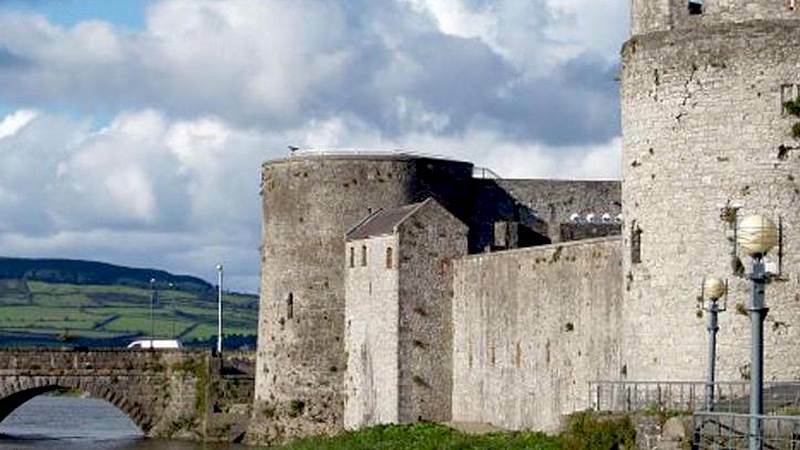 Limerick has something to offer everybody thanks to its many cultural, historical, architectural, sporting, shopping and business activities. With almost 50 per cent of Limerick’s population under the age of 30, it is a vibrant, living, cosmopolitan city. Located just 40km from Limerick City, Hotel Woodstock is the ideal place to stay for exploring the west of Ireland. We have ample free car parking, free Wi-Fi & our Leisure club with refurbished swimming pool, steam room, sauna & Jacuzzi and a full new range of gym equipment, making Hotel Woodstock a perfect venue to relax after a day exploring Limerick.